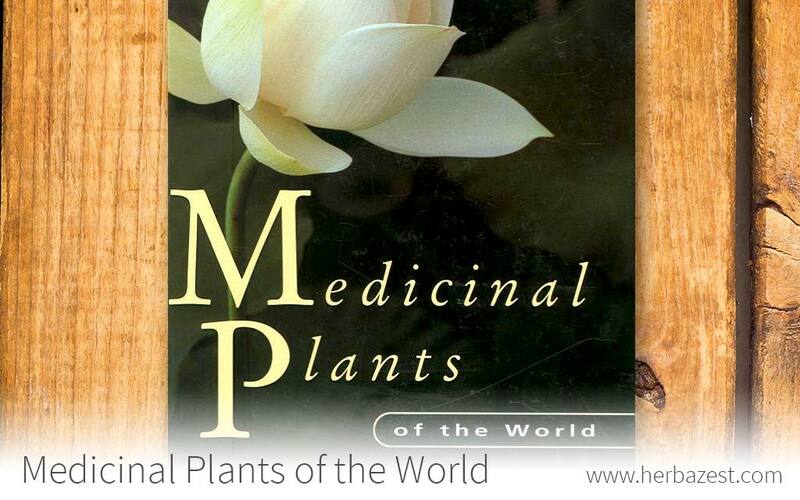 This authoritative guide contains detailed information on more than 320 medicinal herbs. Each herb has a page with full color photos to aid in field identification. It also explains the herb's active compounds and medicinal uses, as well as preparation and dosage. The book also includes a glossary of medical terms and a list of the medicinal properties of herbs, making it a handy reference guide. Ben-Erik van Wyk teaches botany at the Rand Afrikaans University in Johannesburg. He researches systemic botany and the uses of plants. Michael Wink is a professor of Pharmaceutical Biology at the University of Heidelberg, where he directs the Institute for Pharmaceutical Biology. He is an expert on the secondary metabolites of herbs and their medicinal uses.